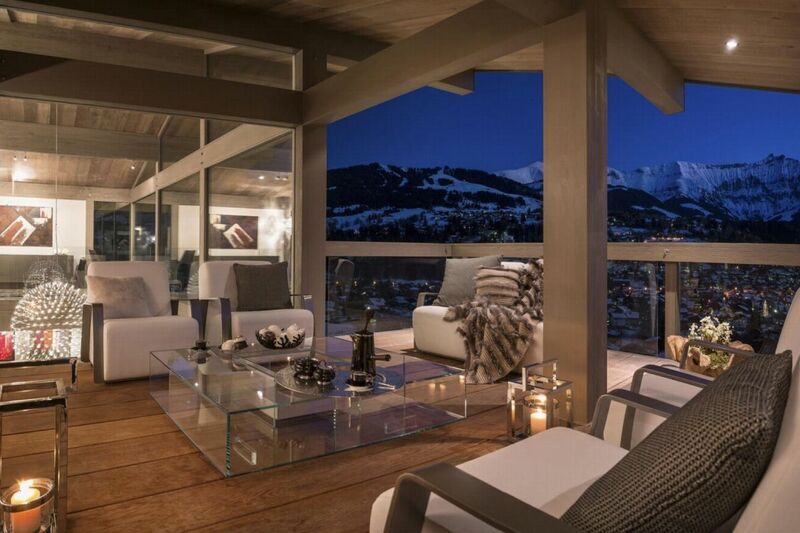 The French ski resort of Megève sits in France’s Haute-Savoie region, near Chamonix and the iconic Mont Blanc. 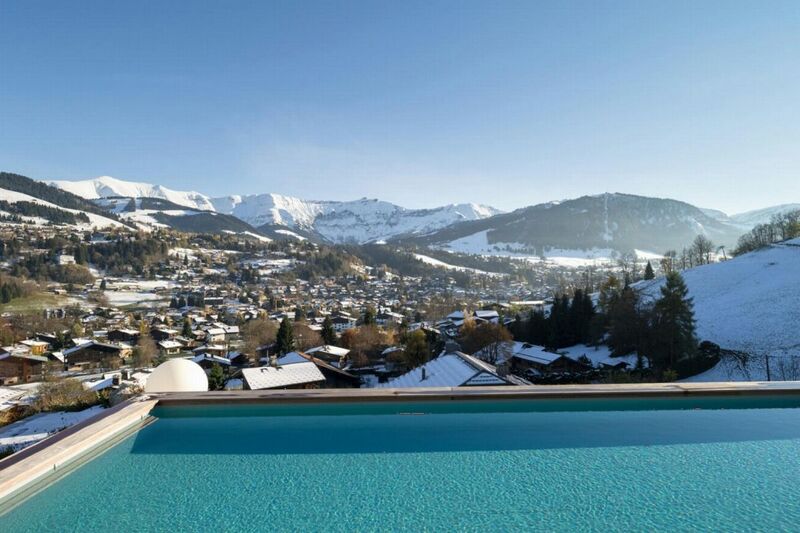 With medieval town centre and a year-round population living and working there, Megève is a resort of uncommon charm. 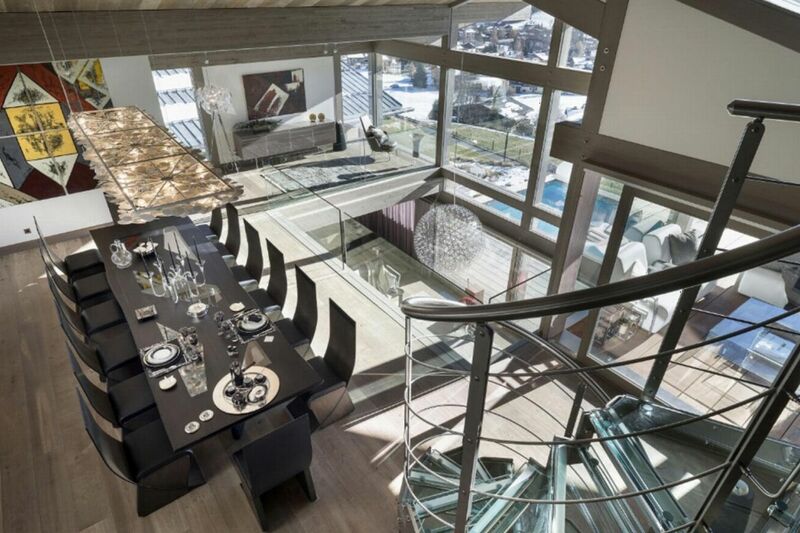 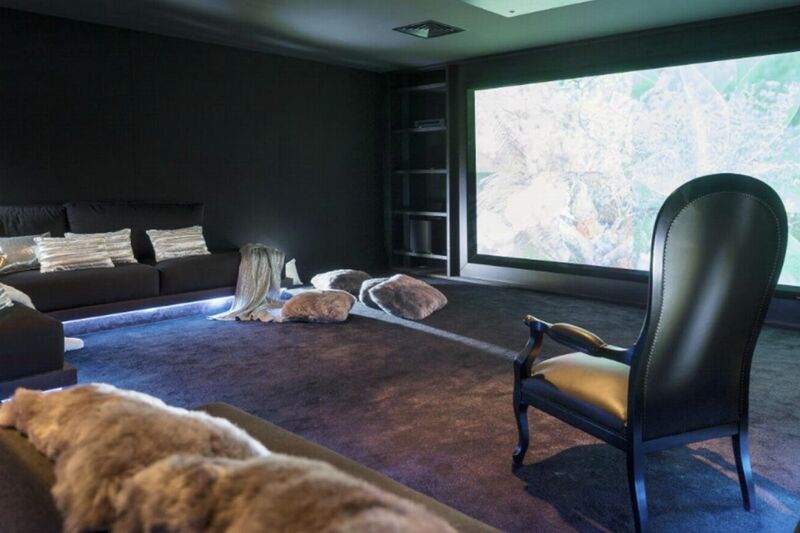 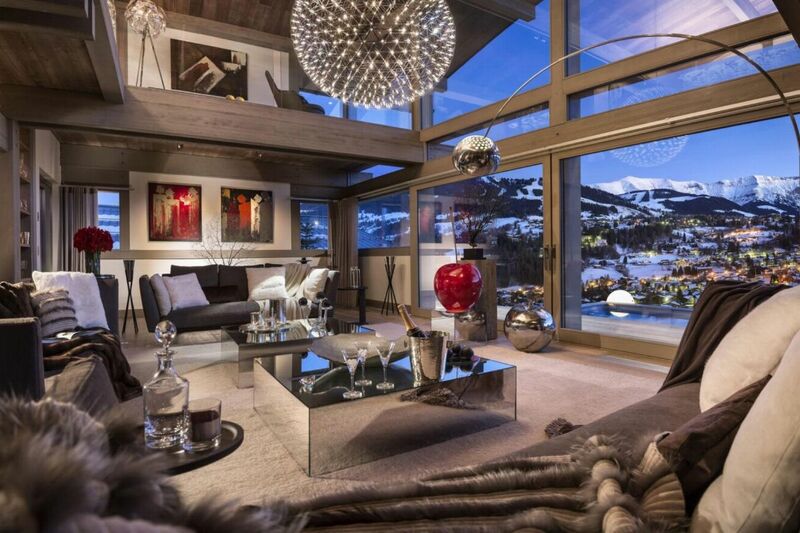 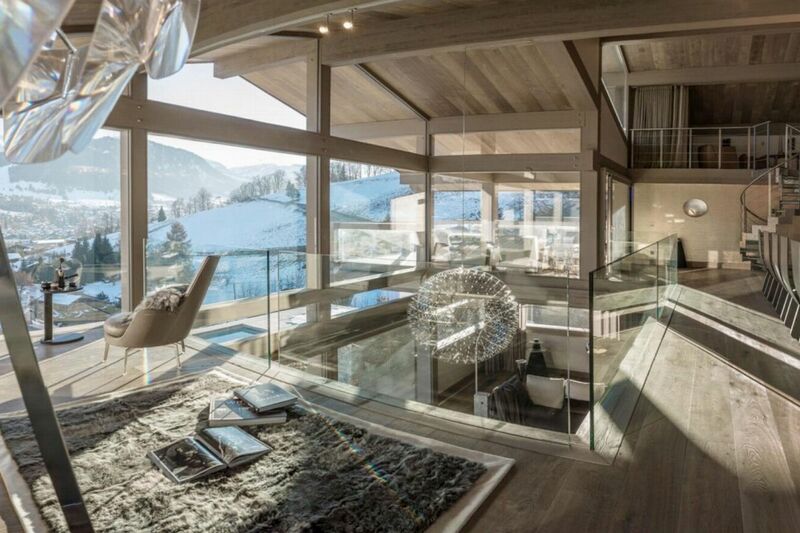 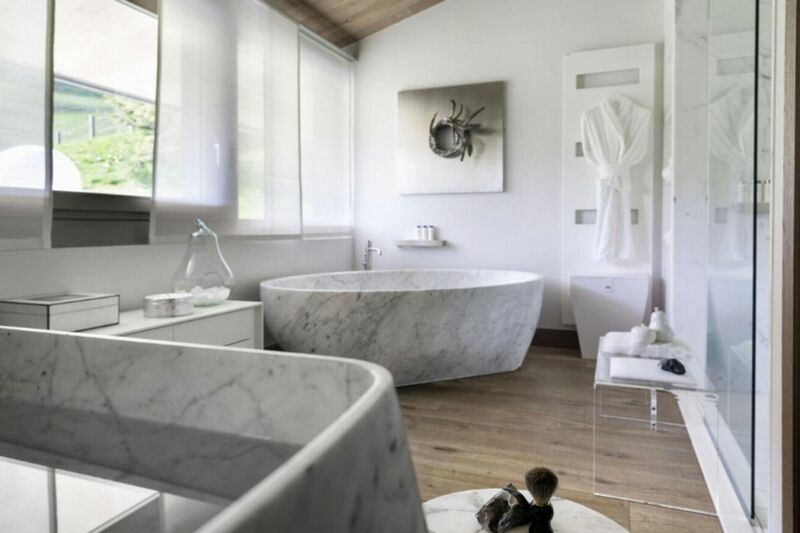 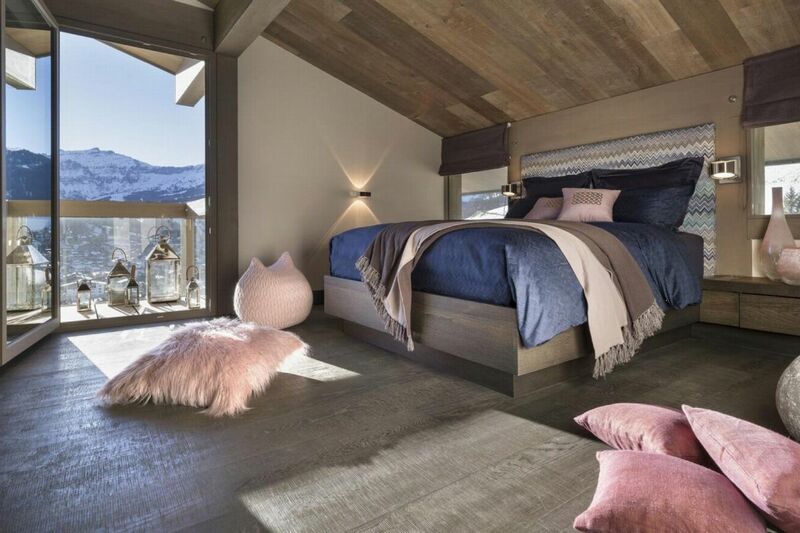 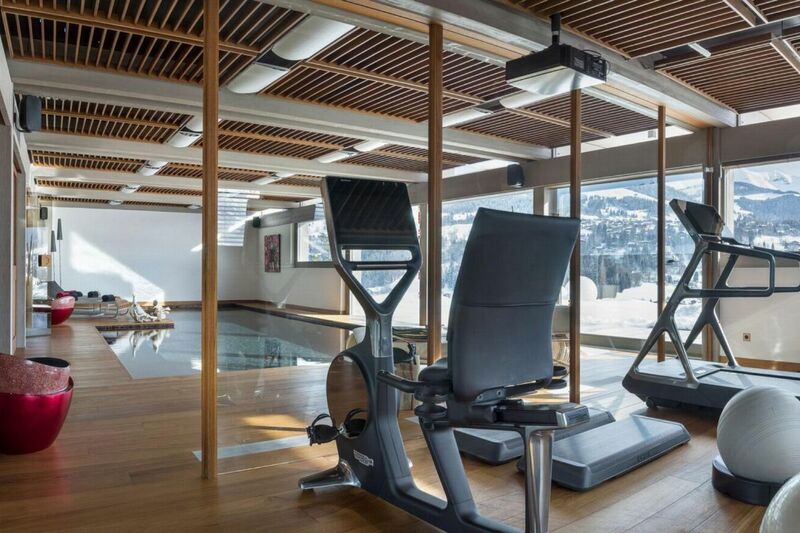 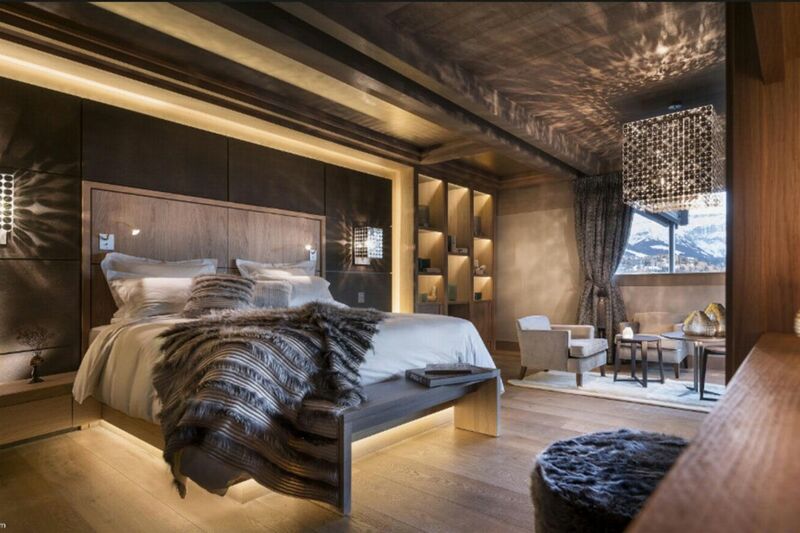 The spacious and extremely luxurious Mont Blanc Chalet in Megève features everything you could possibly wish from a world class chalet to ensure your stay is super relaxing, suitably indulging and incredibly lavish. 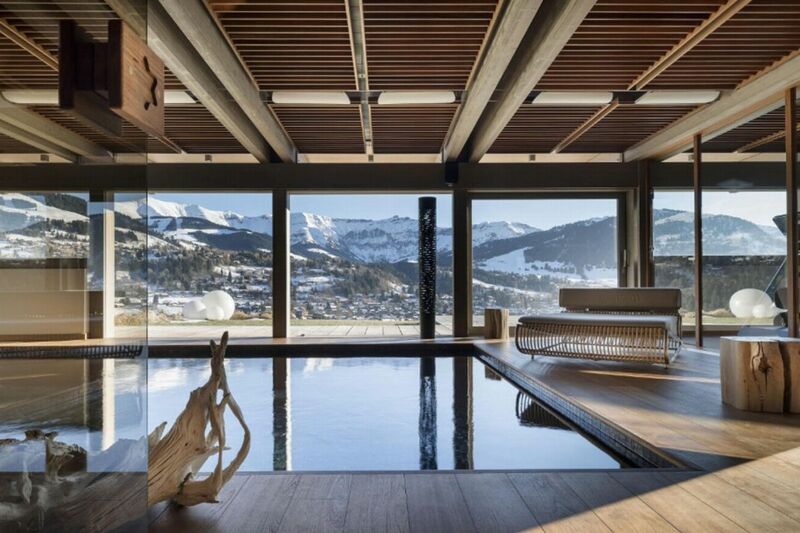 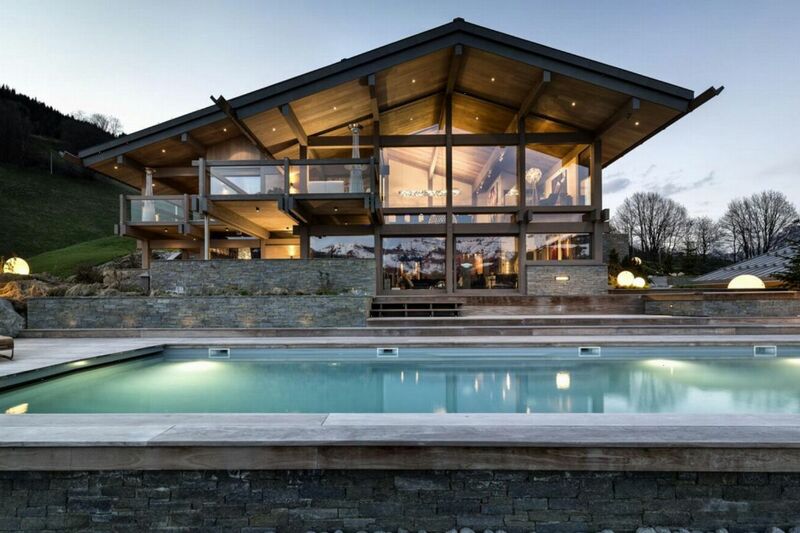 This outstanding chalet complex includes a large outdoor heated infinity pool overlooking the resort. 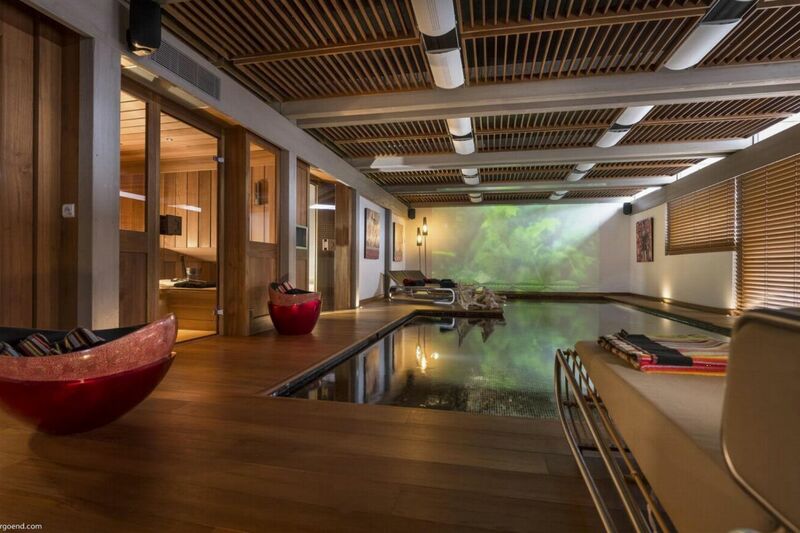 The calming spa area includes an indoor pool with jet streams, a sauna and hammam.